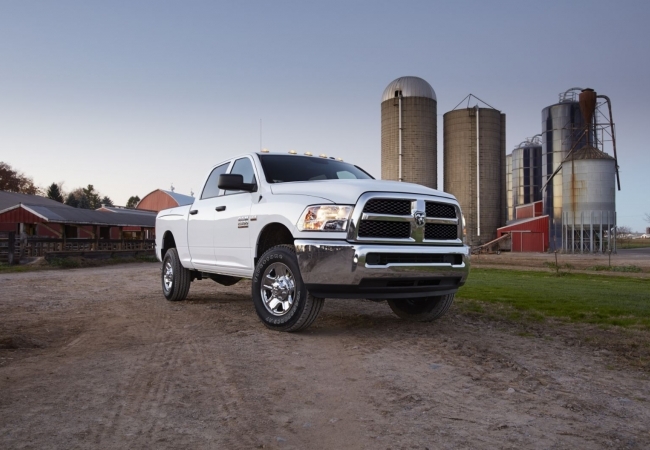 Find a new Ram 2500 at your local Stanton, KY Ram dealership. Overview Tanner Chrysler Products in Stanton, Kentucky offers a wide selection of new and used vehicles throughout the Stanton, Winchester and Irvine, KY area. 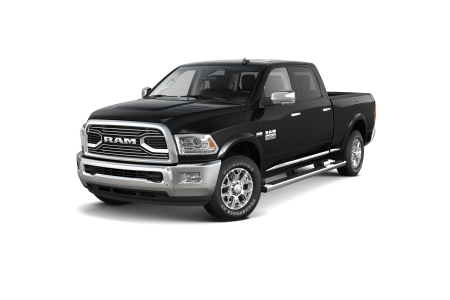 We are proud to highlight the Ram 2500, an incredibly powerful and durable truck that is prepared to tackle the toughest of conditions. 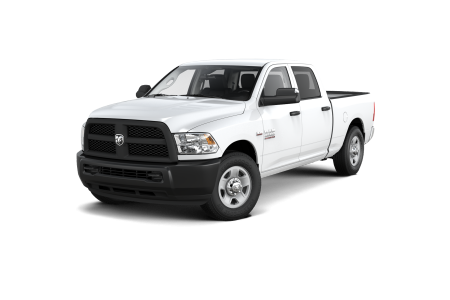 The Ram 2500 has the towing capacity and payload capability to haul everything you need. Your equipment and gear will stay secure in its cargo management system, and its advanced features and luxury seating offers a comfortable and practical ride. 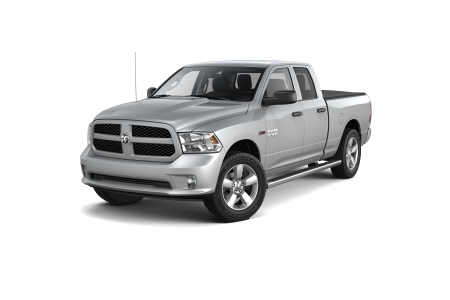 The Ram 2500 features a variety of engine configurations to meet the needs of every driver in the Stanton, KY area. Why Us? Located in Stanton, KY, Tanner Chrysler Products focuses on delivering superior customer service throughout the car-buying process. Our sales team will make sure we find you the perfect vehicle while our auto finance team will work hard to find the right car loan or automotive lease option to fit your budget. Value your trade-in and complete a finance application online, or give us a call. The Tanner Chrysler Products team of expert auto service technicians proudly serves the Stanton, Winchester, Irvine, and Mt. Sterling areas. Our automotive parts and service team is prepared to handle everything from tire rotations to part replacements. With early bird drop off service and a free shuttle service, we make it easy to fit automotive maintenance and repair into your busy schedule. Schedule your next automotive service appointment at our Stanton, KY service center.